The Kansas Wheat Commission is spending $200,000 to identify what in wheat’s DNA sequence triggers a reaction in people suffering from celiac disease. WICHITA, Kan. — Kansas farmers are paying for genetic research to figure out exactly why some people struggle to digest wheat. The hard science is aimed at developing new varieties of wheat at a time when the gluten-free industry is worth nearly a billion dollars a year in the United States alone. The Kansas Wheat Commission is spending $200,000 for the first two years of the project, which is meant to identify everything in wheat’s DNA sequences that can trigger a reaction in people suffering from celiac disease, an autoimmune disorder in which eating even tiny amounts of gluten can damage the small intestine. 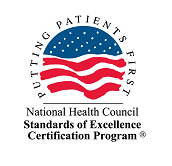 The only known treatment for celiac disease is a gluten-free diet free of any foods that contain wheat, rye or barley. “If you know you are producing a crop that is not tolerated well by people, then it’s the right thing to do,” said Chris Miller, senior director of research for Engrain, a Kansas company that makes products to enhance the nutrition and appearance of products made by the milling and cereal industry. 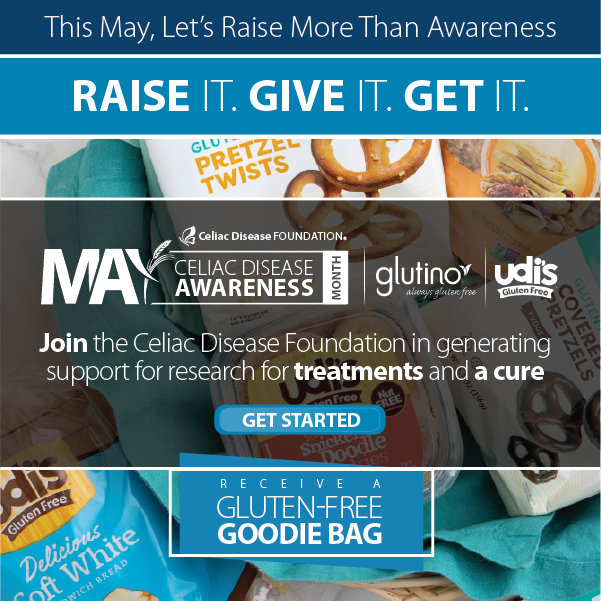 Though celiac disease is four to five times more common than 50 years ago, only about 1 percent of the world’s population is believed to suffer from it, and just a fraction have been diagnosed. But the gluten-free food business has grown in the past five years, driven in part by non-celiac sufferers who believe they are intolerant to gluten and look for such products as a healthier alternative. Sales of gluten-free snacks, crackers, pasta, bread and other products reached $973 million in the United States in 2014, up from $810 million the previous year, according to a January report by the consumer research firm Packaged Facts. 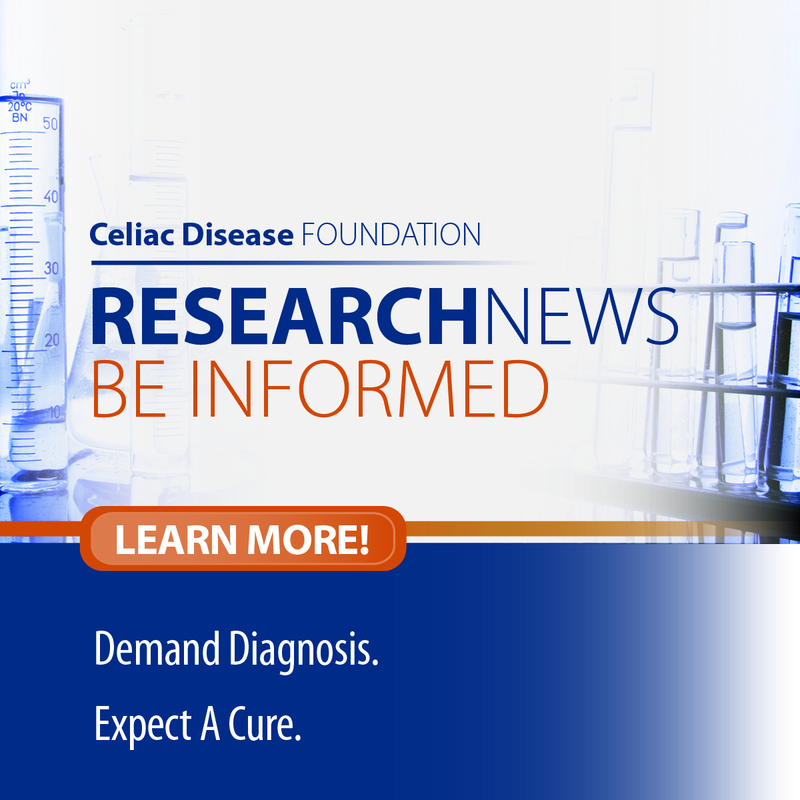 Understanding the causes of celiac disease and gluten intolerance is the goal of a lot of research around the world. Some focuses on human diagnosis and treatment, and others have identified about 20 of the protein fragments in wheat that causes celiac reactions. But no one has identified all of them, or bred a variety of wheat that is safe for celiac sufferers to eat. “We are hoping to be one of the first to establish this comprehensive screening of reactive proteins in wheat,” Miller said. The research began in July at the Wheat Innovation Center in Manhattan, Kan., Researchers are extracting proteins from seeds of various varieties of wheat. A later step will be combining the proteins with antibodies produced by the human immune system to test for reactions. He also plans to examine the wild relatives of wheat, as well as modern varieties and will tap into a Kansas wheat-variety repository that dates back to the 1900s in hopes of finding a variety — perhaps one that fell out of favor — that might already be low in reactivity for celiac sufferers. Researchers hope to use that variety to develop a gluten-free wheat using traditional breeding methods. An expert on celiac disease who reviewed Miller’s plan online worries that it may prove “too simplistic,” and fail to identify all the toxic sequences that can trigger a celiac reaction. Armin Alaedini, assistant professor of medical sciences at Columbia University and a researcher at the New York-based school’s Celiac Disease Center, said the project may end up with a less toxic wheat product that isn’t completely safe for all celiac-disease patients. “After all this effort, this product that is coming out … is unlikely to be superior in terms of nutritional value or baking properties and taste to the gluten-free products that are already on the market,” Alaedini said. The medical advisory board for the Celiac Disease Foundation, a nonprofit based in Woodland Hills, Calif., could not reach a consensus on the viability of Miller’s research. But the organization’s CEO, Marilyn Geller, is encouraged. Her son had been sick his entire life before being diagnosed with celiac disease at age 15, Geller said, and his father also was later diagnosed. Because the disorder is genetic, her grandchildren will be at risk of getting it.